The Chinese group wants the market to focus less on the sales handled by its websites and more on actual revenue. But it also boasts about doing $5 bln of business in the first hour of Singles’ Day, the Chinese answer to Black Friday. The mixed message is confusing for investors. 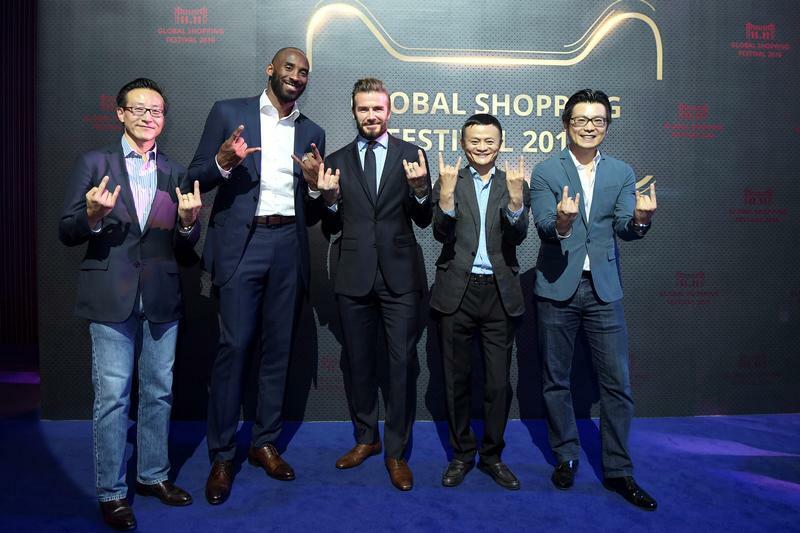 Chinese e-commerce group Alibaba said more than $7 billion of "gross merchandise volume" was settled through its payments arm, Alipay, within the first two hours of the annual "Singles' Day" shopping festival. GMV is the value of goods and services sold via Alibaba's websites. Singles' Day is held in China on Nov. 11 every year. It is the world's largest online shopping event, started by Alibaba in 2009. Last year, the company reported about $14 billion in transactions. In May, Alibaba said U.S. regulators were investigating its accounting practices, as well as operating data from Singles' Day sales.